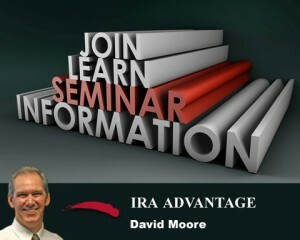 David Moore and IRA Advantage have been helping clients with expert advice on self-directed IRA investments for years. 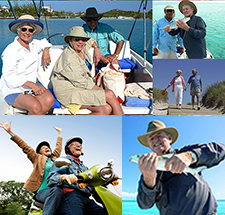 At their March 2013 seminar they’ll tell you the secrets of ten self-directed IRA success stories. Learn the basics and how to get started. Call or email now to reserve your place! The seminar will be held Wednesday, March 20th, 5:30PM – 7:30PM at Equity Advantage, Lincoln Center, Building 3, 10220 SW Greenburg Road, Suite 111, Portland, OR 97223.